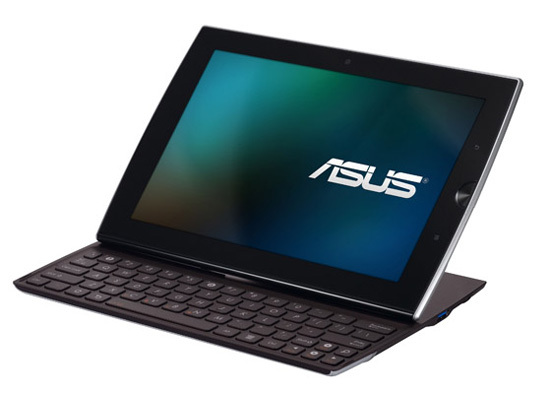 Asus intros a new mobile device which runs Android 3.0 (Honeycomb) and has a slide-out QWERTY keyboard for fast typing. 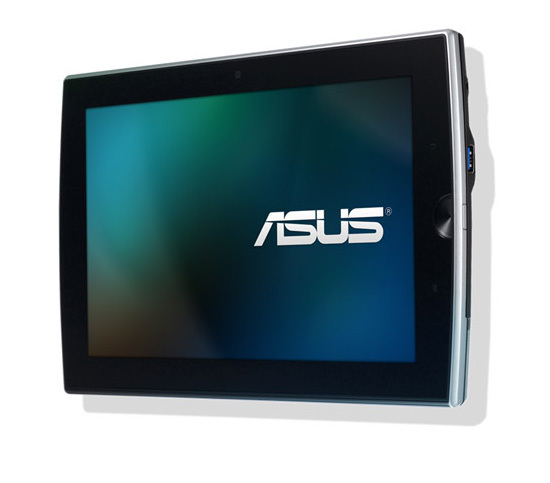 At the heart of the 10.1-inch tablet with IPS, 1280 x 800-resolution display, is Nvidia Tegra 2 CPU/GPU combo chip. 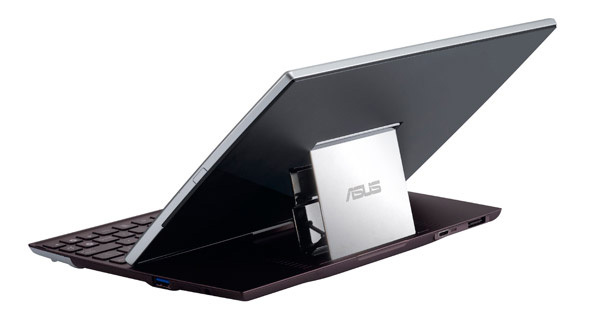 It weights about 886 grams and inside you’ll find 512MB or 1GB RAM, 16GB or 32GB solid-state drive, 802.11 b/g/n WiFi, Bluetooth 2.1, a microSD card slot, mini USB and mini HDMI ports. There’re also two cameras – a 1.2 megapixel front-facing and a 5 megapixel rear-facing with an LED flash. The Eee Pad Slider is only half-an-inch thick and is expected to be available in May with prices between $499 and $799.